Polybind through the years Polybind has made an effort not to simply offer a comprehensive line of hardscaping products, but rather has created a top-to-bottom solution system to undertake any hardscape project. 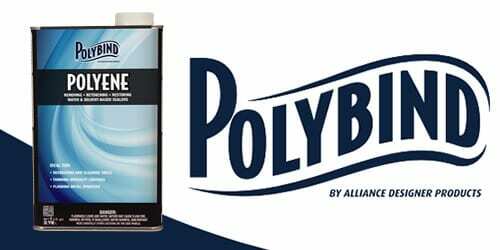 Polybind Products provides a full line of premium-quality sands, stone dust, sealers, and cleaners – the complete line of innovative hardscaping products. 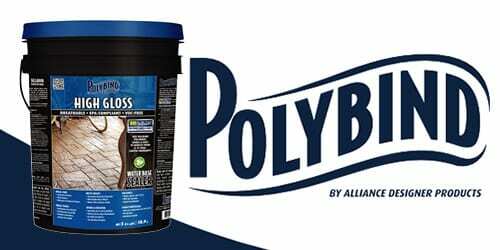 This makes Polybind the one-stop source for meeting the entire hardscape project. 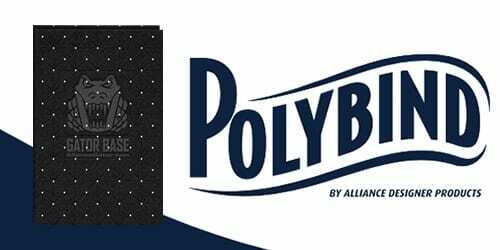 Polybind Products provides a full line of premium-quality sands, stone dust, sealers, and cleaners – the complete line of innovative hardscaping products. 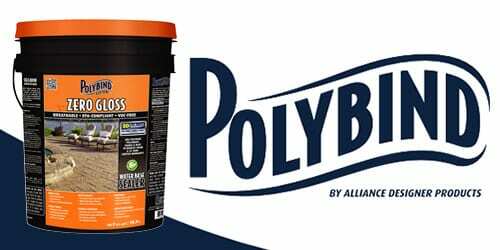 This makes Polybind the one-stop source for meeting the entire hardscape project. 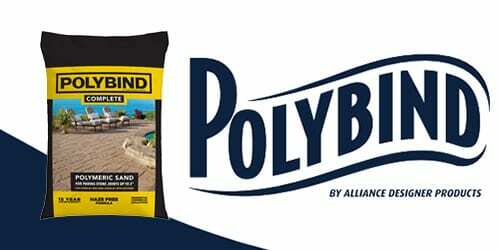 POLYBIND COMPLETE SAND is specifically designed for drainage and non-drainage base systems. 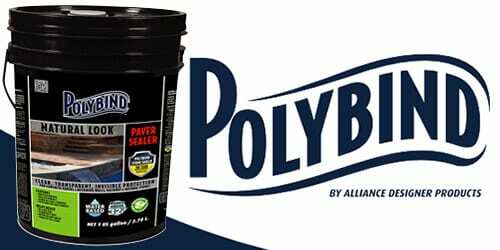 Polybind ECO SEAL is 100% pure high grade acrylic, used to seal concrete pavers, clay pavers and natural stones. 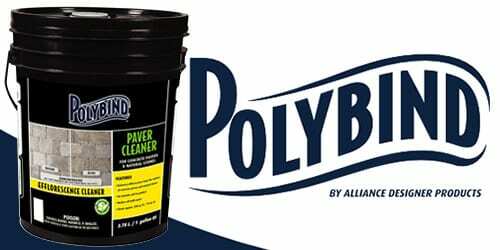 polybind Shampoo removes ground-in dirt from the surface of concrete pavers and natural stones. Polybind Seal Wet Look Sealer penetrates deep into the concrete paver and natural stone pores. Polybind Efflorescence Cleaner will remove any efflorescence stains trapped in the concrete pavers & natural stone pores. 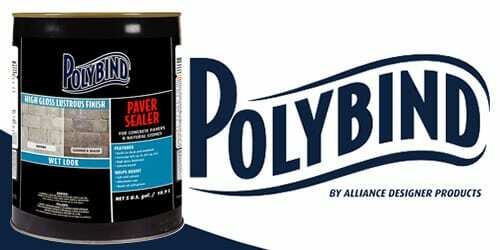 Polybind Seal Satin Look Sealer penetrates deep into the concrete paver and natural stone pores. Polybind Stone Shield, made from an advanced high tech formulation, provides an invisible protection that acts as a shield. 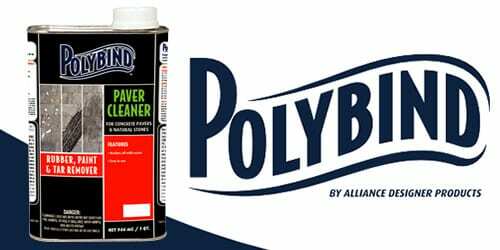 Removing • Retouching • Restoring • Water & solvent-based sealers Polyene Cleaner is ideal for removing, retouching & restoring water & solvent-based sealers. One Gator Base panel is equivalent to 6˝ of crushed stone.